The boys of the farm! featured on the Newborn page and Kid Caper page! 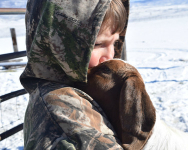 Welcome to Willey Family Goats, located in Meeker, Colorado. 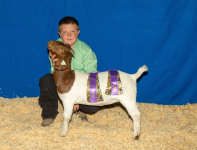 Currently we raise 4H wether prospects, breeding seed stock, fullblood, purebred, and percentage goats. Success for us means helping others to succeed. We hope to help each of our customers enjoy their experience with goats and want to repeat that experience! 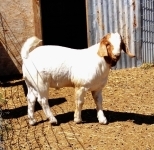 If you are interested in boer goats, be it 4H animals, breeding stock, weed eaters, pets, meat, or the goat industry in general, we are happy to visit with you any time. 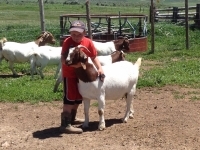 Our goal is to help young and old grow in the knowledge and excitement that surrounds goats.